[Mother’s Day Flash Contest] Do you and your mother look exactly alike? 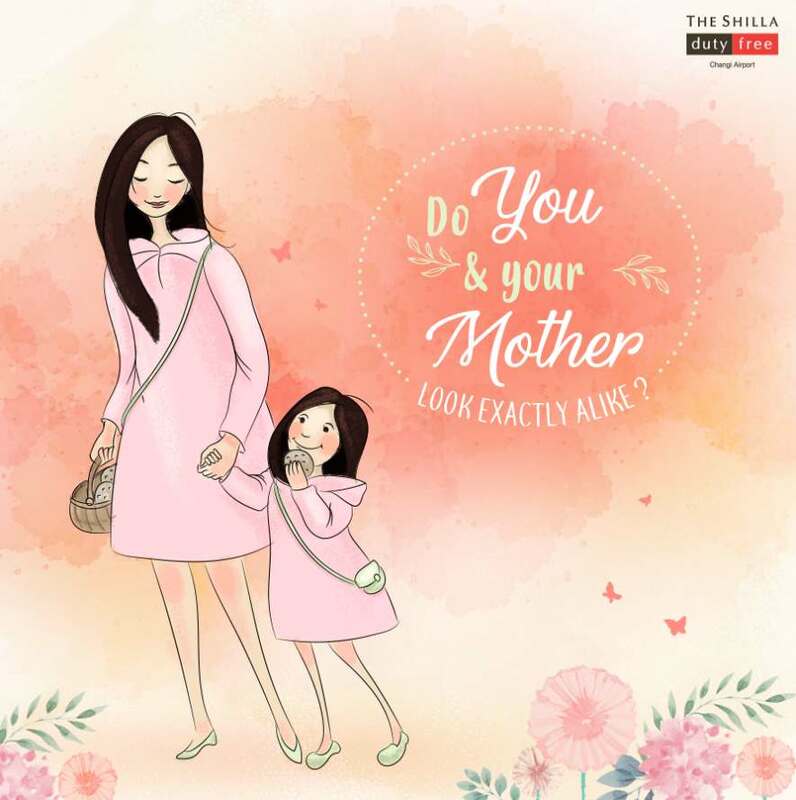 If your answer is yes, enter our Mother-Child Look-alike Contest and stand a chance to win a perfect gift for her! Here’s how it works – Upload your favourite photo with your mum under the comments below by 10 May. The photo entry with the highest LIKES wins the prize! Find out more at The Shilla Duty Free.